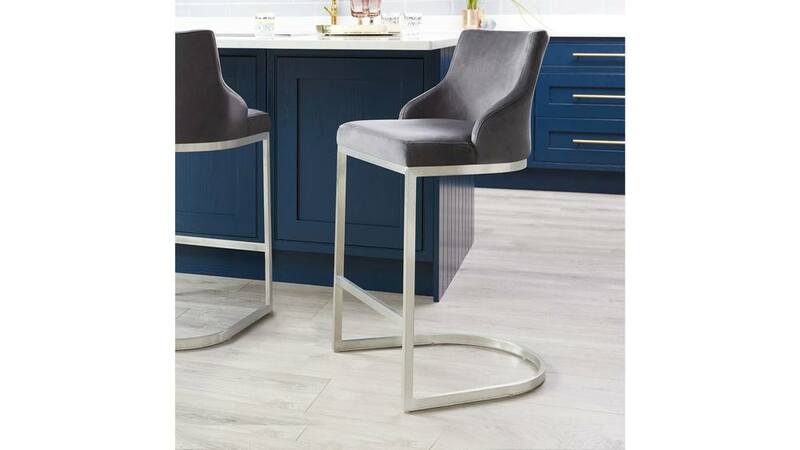 Bring everyone together in luxurious comfort with the Form Velvet and Brushed Steel Bar Stool with Backrest. This designer seat combines a tactile velvet upholstery with a trendy stainless steel base. The seat is padded and supportive while the cantilever offers a gentle bounce when seated. So you can feel a living room like comfort while sat chatting around your breakfast bar. 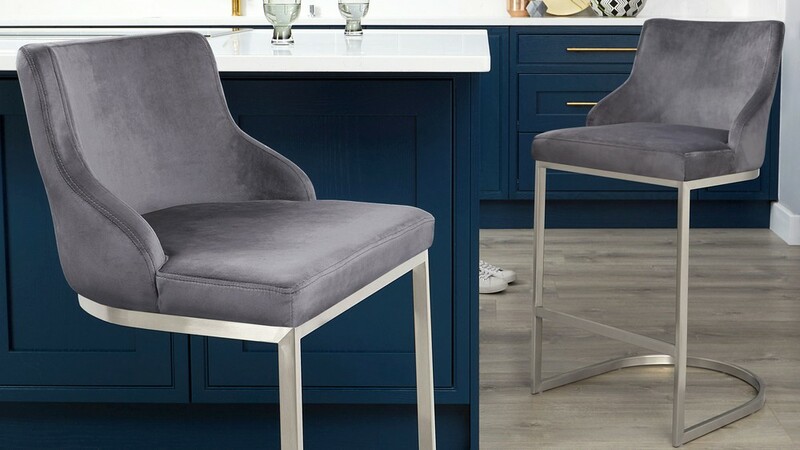 The Form bar stool with backrest is upholstered in a 100% polyester short pile velvet. 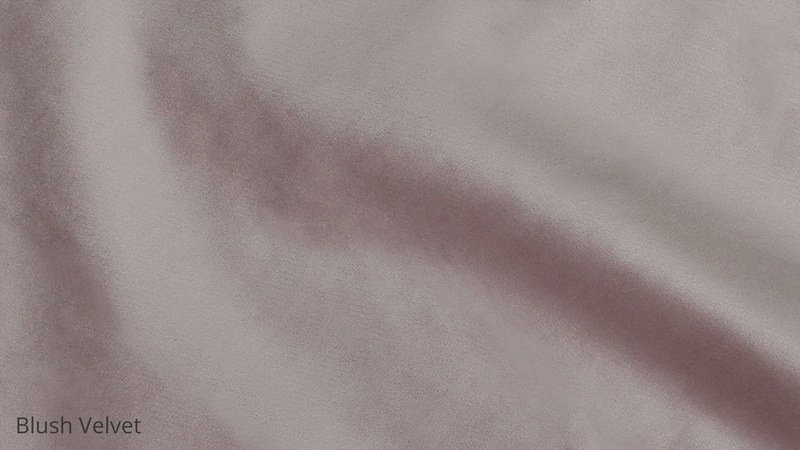 This is a type of synthetic velvet that is far less susceptible to marking, fading or crushing, therefore, making it more durable and suited to daily use. It's almost as if the Form stool is moulded around your shape thanks to the gentle curve in the seat back. It's this thoughtful design feature that means friends and family will feel fully supported when seated, sat comfortably around your breakfast bar. The cantilever base has an internal steel rod within the tubular frame. This offers a gentle bounce when seated while also making the stool strong, supportive and easy to move when needed. 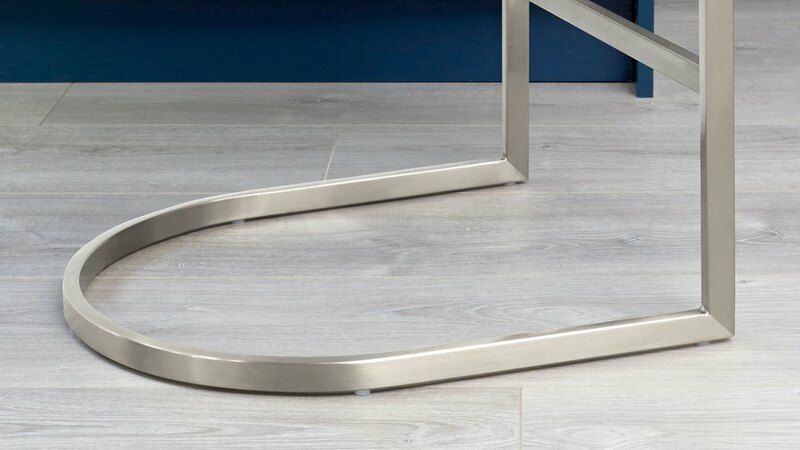 Finished in brushed stainless steel, the cantilever base has more subtle sheen than finishes such as chrome. It is also very easy to keep clean as fingerprints and marks are less likely to show up on the surface, making it a very low maintenance material. The footrest towards the base of the stool will help you up into the seat, making sitting far more comfortable. 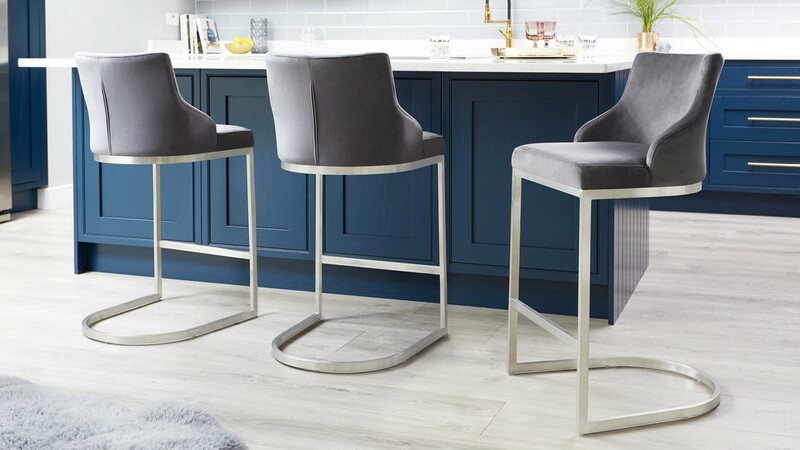 It's clever details like this that make this fixed height stool so accommodating and comfortable to sit on. 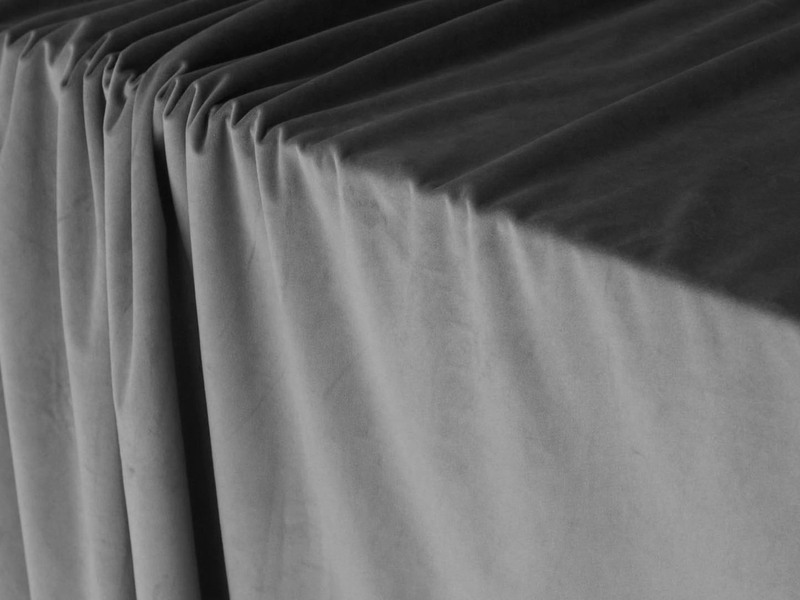 The floor protectors of the Form are set within the frame. This helps to prevent marks and reduce drag noise when the stools are moved. This is a key feature when you consider how often a bar stool is pulled in and out and moved around the area. We have a whole variety of designer pieces ito coordinate with this bar stool, including the backless bar stool, Form velvet dining chair and Form velvet carver. Delivery: Delivered to you 2 weeks approx.